Just an fyi, I opened my channel back up and am cool with having a colab with one of you. I have over 6k subs and would like to help others grow (Along with growing myself). Criteria. You need atleast 1 - 3 k active subs. Must not be arrogant / a try hard in being funny. And finally, unique in talent. Thats all! let me know and I will happily do one with you. contact me on my discord server would love to sort something! 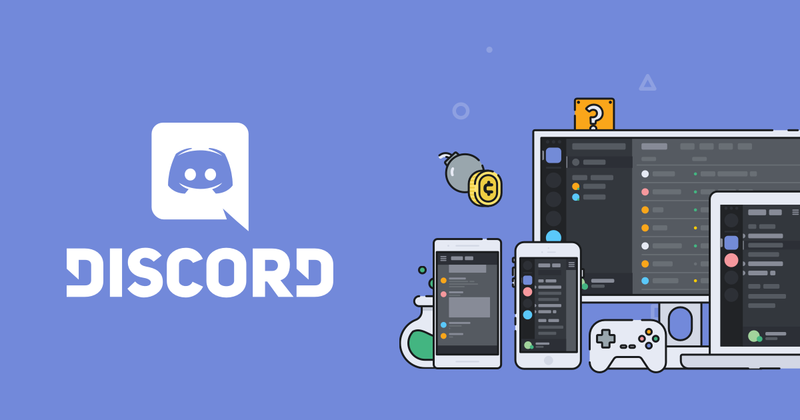 I am on your discord. For sure we could colab. Hit me up when you are ready. I have some good ideas for us.